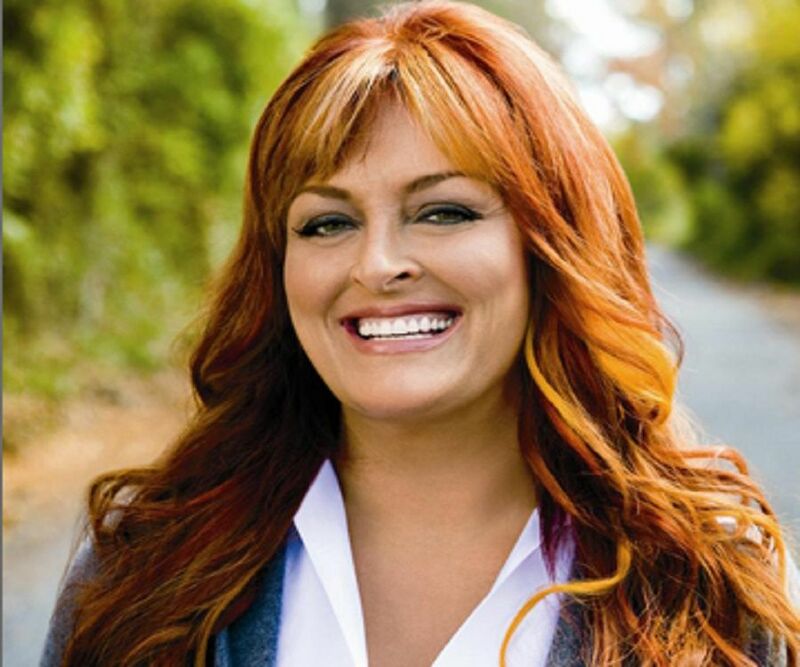 Wynonna Judd is an American country singer and part of the popular country music duo ‘The Judds.’ This biography profiles her childhood, family, personal life, career, etc. 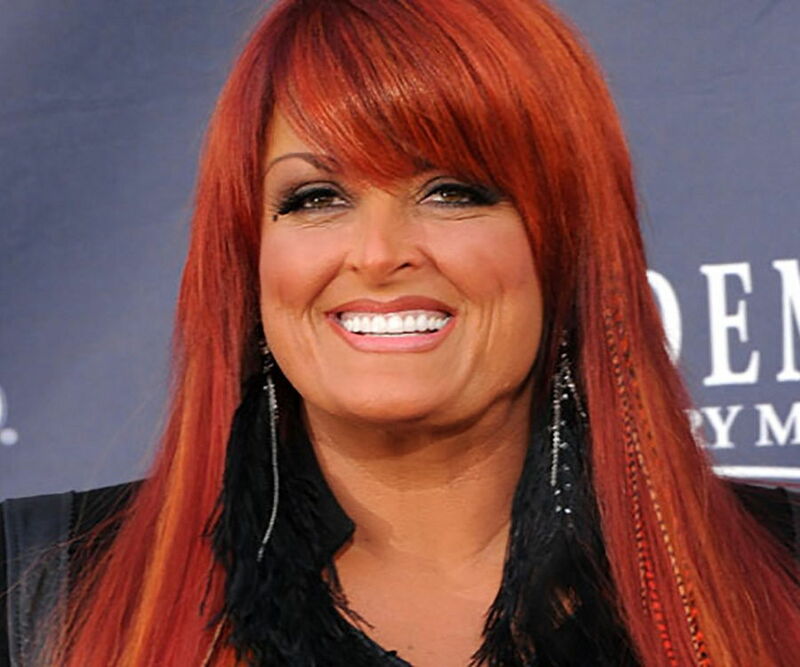 Wynonna Judd is an American country singer and part of the popular country music duo ‘The Judds.’ Her mother, Naomi, is the other half of the duo. Born and raised in Kentucky, she was born out of her mother’s love affair with her then-boyfriend. The family faced extreme poverty during the early years of Wynonna’s life. The mother–daughter duo moved to Nashville to pursue a career in music, and by the mid-1980s, they becsme popular with many successful albums and singles to their credit. ‘The Judds’ released 26 singles, which topped many US music charts. In 1991, the band dissolved, following Naomi’s illness. Soon, Wynonna ventured into her solo music career. As a solo artist, Wynonna has released eight studio albums and over 20 singles. Her first three singles reached the top of the country-music charts, and three of her solo albums have been certified “platinum” by the ‘Recording Industry Association of America’ (RIAA). 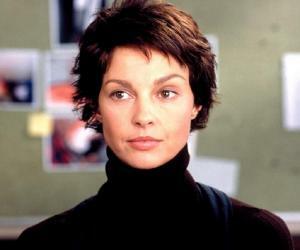 She has also experimented with acting, writing, and philanthropy. Wynonna Judd was born Christina Claire Ciminella on May 30, 1964, in Ashland, Kentucky. She was the love child of her 18-year-old single mother, Naomi. Wynonna was the result of Naomi’s relationship with Charles Jordan. Charles was not ready to be a father when Wynonna was conceived, and when Naomi decided to give birth to Wynonna, Charles abandoned them. Naomi, aware of hardships she would have to face, married a man named Michael Ciminella. Soon, Naomi gave birth to Wynonna’s half sister, Ashley, who also turned out to be a singer. The family moved to Los Angeles when Wynonna was 4 years old. However, the family could not adjust with the new lifestyle, and Michael and Naomi started having arguments. The couple divorced in 1972. Michael was granted the custody of Ashley, while Naomi took Wynonna and moved from place to place. Naomi worked as a nurse, and her profession had her working in different hospitals in various cities. The mother–daughter duo finally settled in Kentucky in the mid-1970s. Naomi was a keen country-music fan and an aspiring singer. 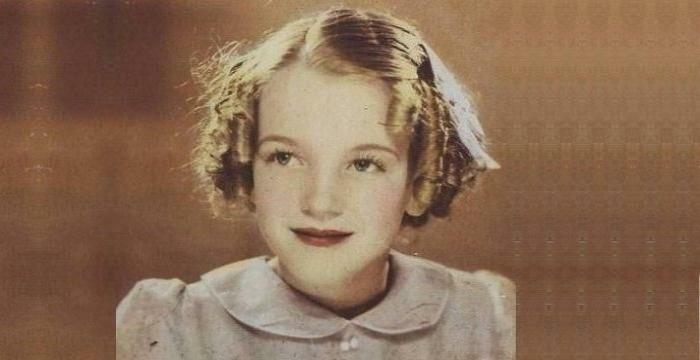 She practiced music for hours and hoped for a record deal. In the meantime, Wynonna herself got addicted to country music and started practicing with her mother. Speaking about that time, Wynonna states that they were living in extreme poverty, without water or electricity in the rooms at times. Wynonna and Naomi finally moved to Nashville, Kentucky, which was known as the center of country music, in search of a record deal, in 1979. After trying for several years, they finally got their big break in 1983, when ‘RCA Records’ offered them a record deal. Soon, their skills and charm took over. Wynonna and her mother Naomi formed their very own duo, ‘The Judds,’ and started making music together. However, the relationship between them was mostly dysfunctional, as they both had slightly different sensibilities regarding music. Wynonna once stated that she knew that she needed her mother more than her mother needed her. Naomi managed to influence a big producer, whose daughter Naomi had nursed earlier. After listening to their performances, the producer was impressed by them. In the 1980s, ‘The Judds’ became increasingly popular, following the success of their singles ‘Girls’ Night Out,’ ‘Turn it Loose,’ ‘Why Not Me,’ and ‘Grandpa.’ Naomi acted as the business decision-maker and the lead performer, while Wynonna handled the creative parts, such as the lyrics. Together, the mother–daughter due rocked the country charts and became one the most popular country duos in the US. 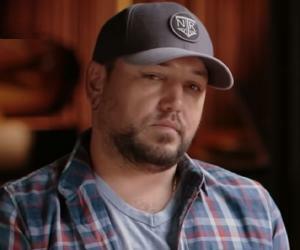 The duo released six studio albums with ‘RCA Records,’ until 1991, and won several awards, such as the ‘Grammys’ and the ‘Country Music Association’ awards. In 1985, the duo appeared on TV with ‘Austin City Limits’ and ‘Square One TV.’ They were at the peak of their fame when, in 1991, Naomi pulled herself out of the duo, owing to her being diagnosed with hepatitis C. Thus, Wynonna got the final push to go solo with her musical ambitions. In January 1992, Wynonna Judd performed solo for the first time, during the ‘American Music Awards,’ and on the show, she announced her very first self-titled album. She also unveiled a single from her album ‘She Is His Only Need.’ The single topped the country music charts. The following three singles from the album, namely, ‘I Saw the Light,’ ‘My Strongest Weakness,’ and ‘No One Else on Earth,’ also graced the charts. The album turned out to be overwhelmingly successful, selling five million copies and receiving five “platinum” certifications by the ‘RIAA.’ Her second album, which was released in 1993, was titled ‘Tell Me Why’ and was a perfect sophomore attempt. 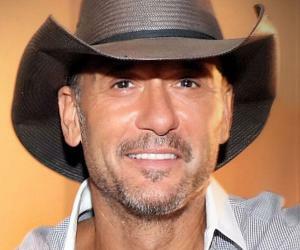 The album had five consecutive top hits that graced the country-music charts. The songs ‘Rock Bottom’ and ‘Girls with Guitars’ became particularly successful across the country. The second album also proved to be a “platinum” album. Although her third album, ‘Revelations,’ was also marked “platinum” by the ‘RIAA,’ it struggled to recreate the successes of her previous two albums. With her fourth album, ‘The Other Side,’ Wynonna adopted a style influenced by rock and blues. The album could not even surpass the success of ‘Revelations,’ and in spite of being marked as “gold,” it was the least successful album of Wynonna till that time. Wynonna followed up with two more partly successful albums, namely, ‘New Day Dawning’ and ‘What the World Needs Now Is Love.’ In 1999, she briefly united with her mother Naomi and announced a New Years’ Eve tour. However, her magic was fading. She collaborated with a few producers with whom she had worked in the past, but nothing worked the way she wanted. Wynonna Judd met Arch Kelley III in 1993, and the couple started dating soon. Wynonna gave birth to her son, Elijah, in 1994. Wynonna and Arch married in 1996. Her daughter, Grace Pauline, was born soon after. The couple divorced in 1998. She had another failed marriage, with her former bodyguard, before she got married to Cactus Moser in 2012. He was later severely injured in a car accident, which resulted in his left leg being amputated.